My parents first came across this gorgeous grain at a close aunt’s house. She had made a wonderful dish with a variety of vegetables and Ebly and my Mum especially couldn’t stop raving about it! She loved it so much that she instantaneously that week went and bought some. Low and behold I got her Ebly vegetable dish to try out straight away. I now can look back and understand why both my parents took to it so. 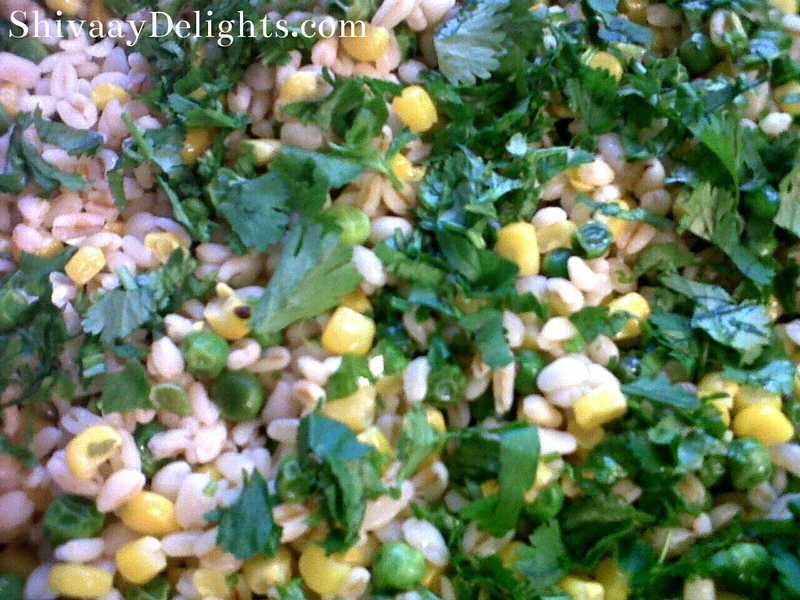 A comforting grain that feels good once eaten. 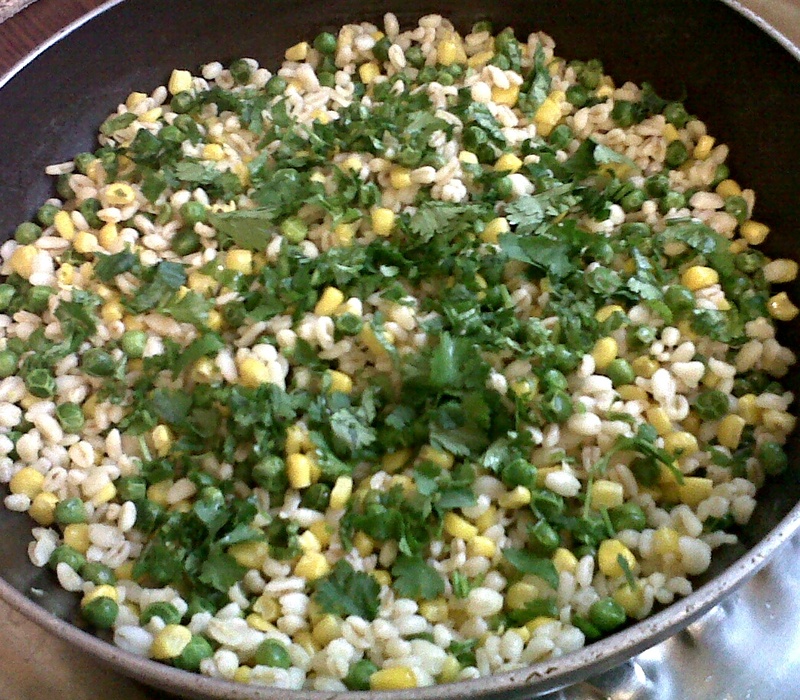 It is also able to absorb the flavours you throw at it! I too fell in love and now it’s your turn! I have heard of Ebly, yes. And that looks such a nice, simple dish. Great. Well, I came here to thank you for following my blog but now I’m going to the Tao Bay to look for this…thanks for the recipe…I think even I could manage this! Oh, so fresh and yummy! What a beat idea D! Loved your gorgeous salad! Yum! 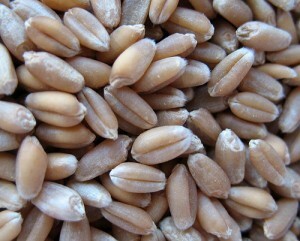 I still haven’t cooked with wheatberries. Your salad looks delicious and hearty, Dimple. 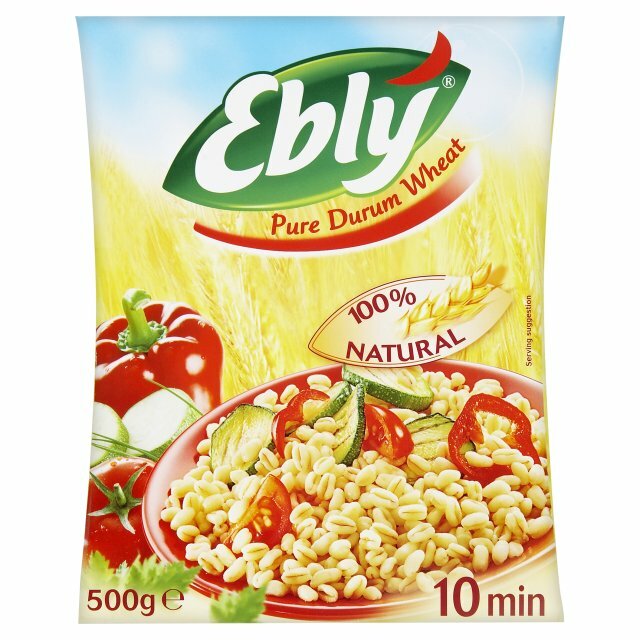 I had never heard of Ebly, but I think it is now one of my favorite grains. That looks so delicious I want to make it right now, but I’ll have to make a trip to the grocery first. Huge sigh. Awesome…let me know how you get on….enjoy!